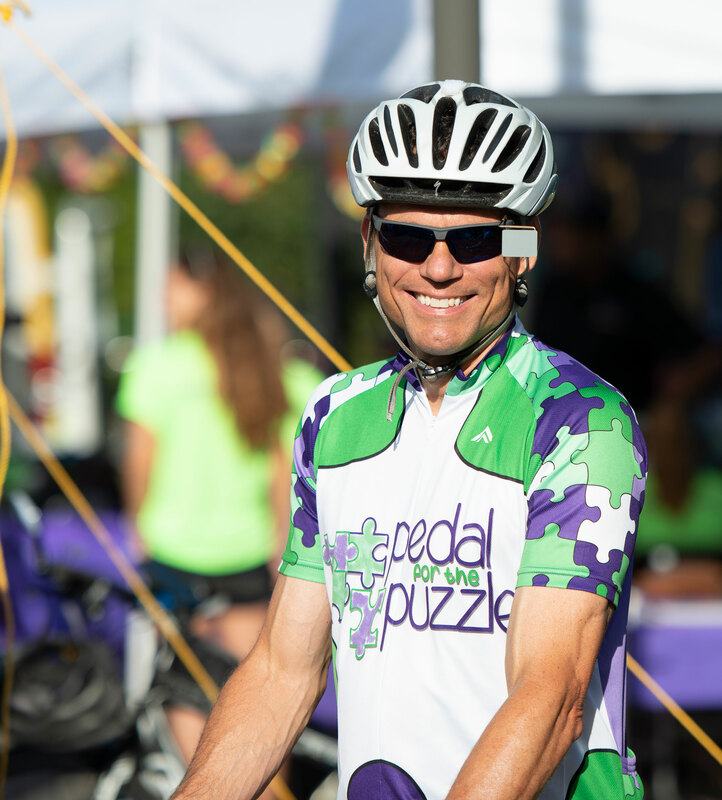 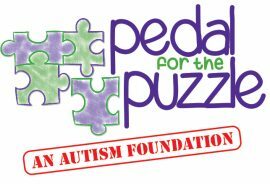 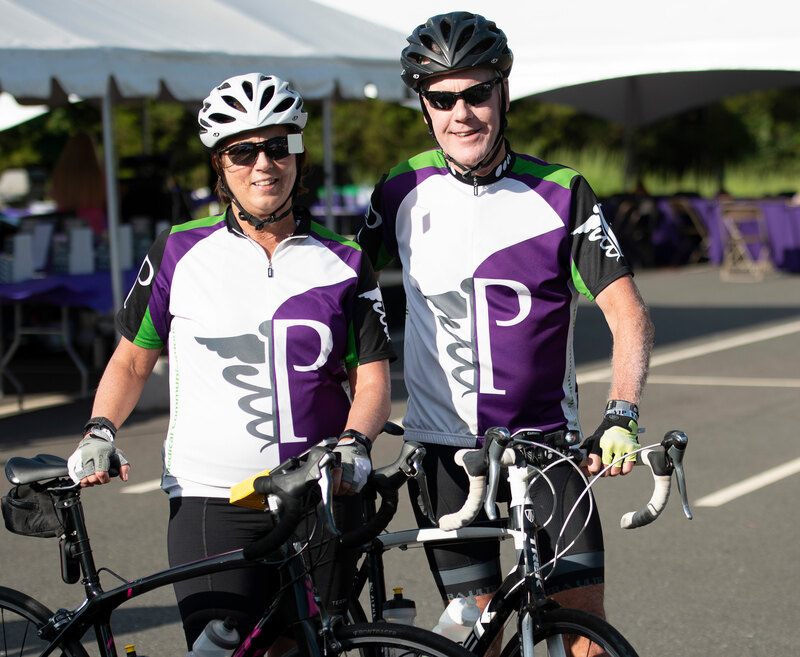 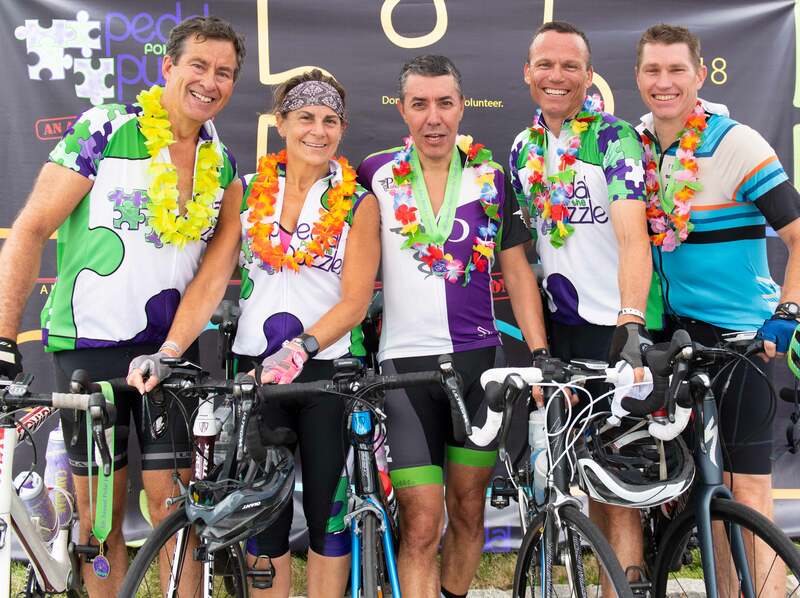 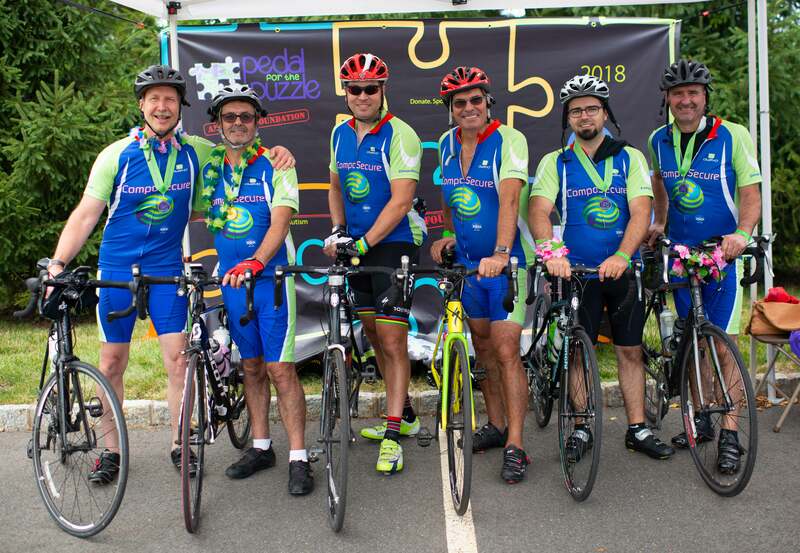 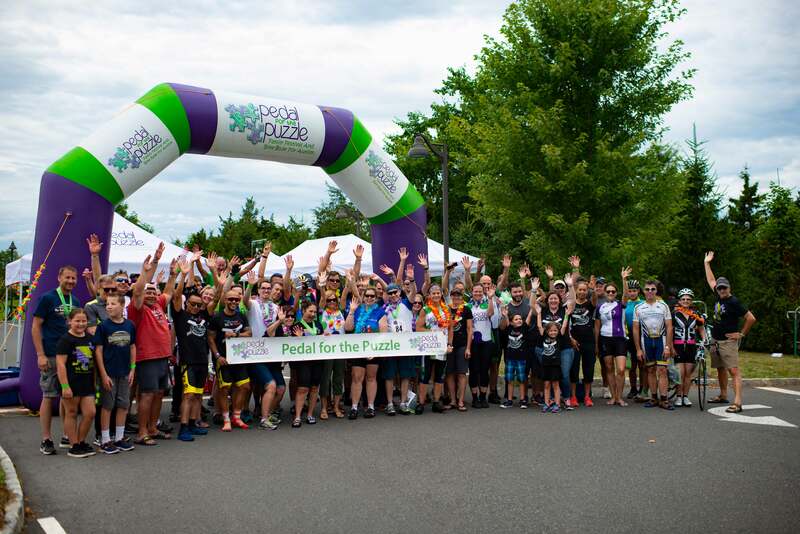 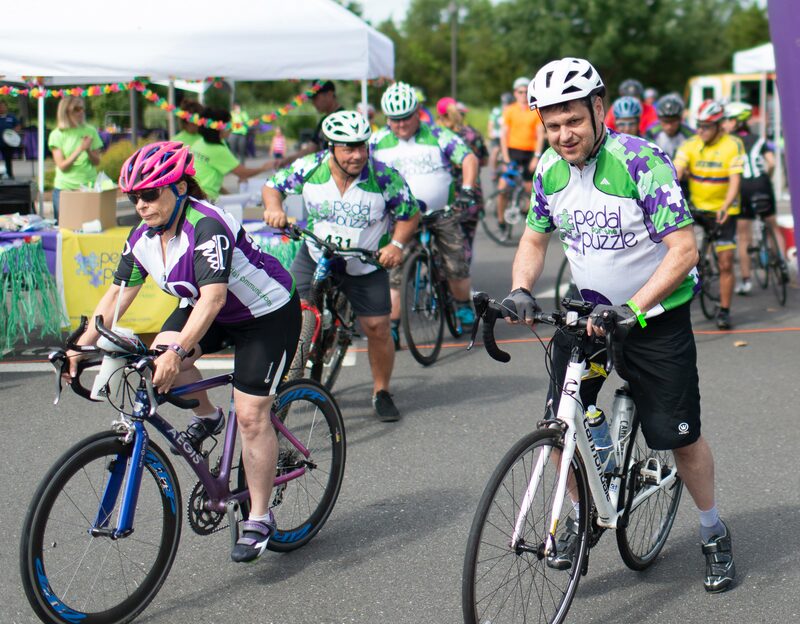 Pedal for the Puzzle was founded by Dr. Kathleen Ohleth and her husband, Arthur Graham, with a mission to bring people together to raise funds and awareness for autism. 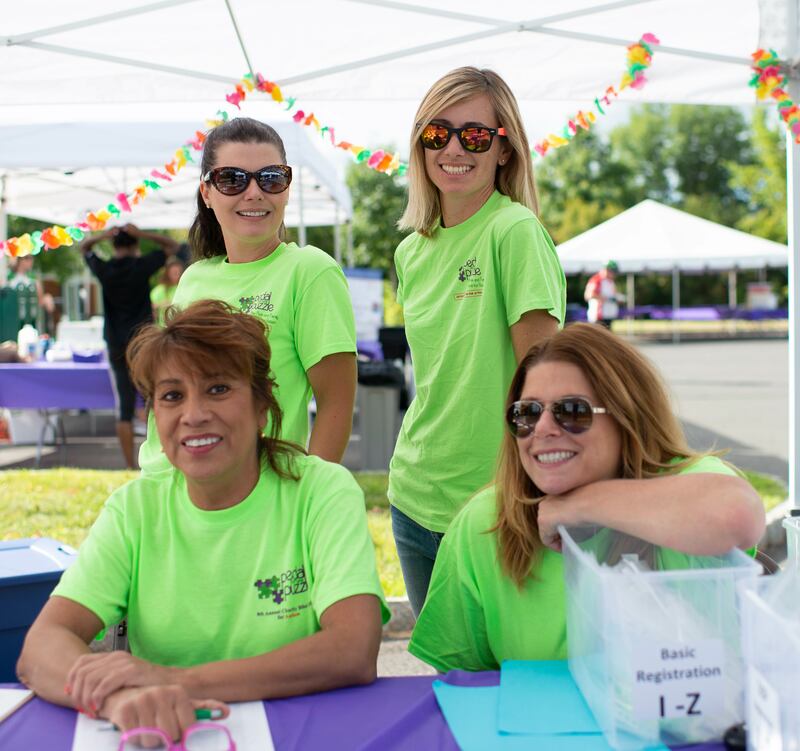 One of the goals of the organization is educate people about the importance of being INVOLVED in something positive. 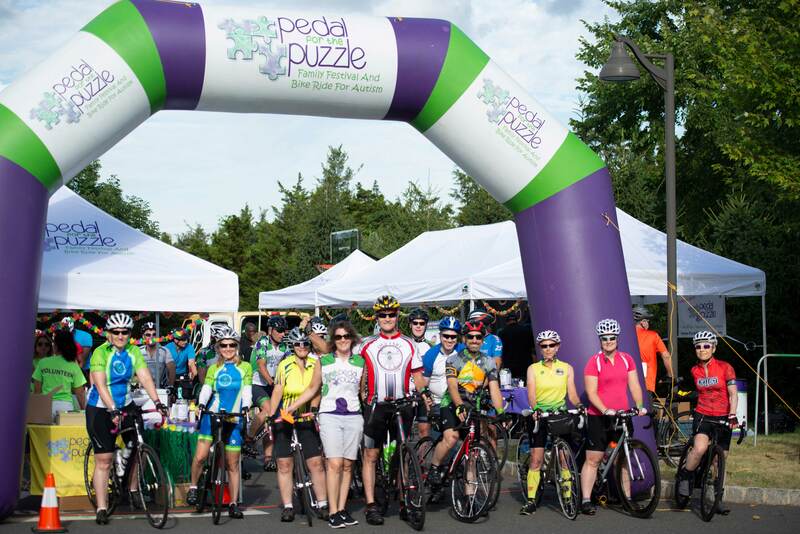 The donations and proceeds we gather from events such as the annual “Pedal for the Puzzle” Bike Ride and Family Festival, and “Cases for the Cause” help support nonprofit organizations committed to improving the lives of individuals with autism and other disabilities, and their families.